Congrats! You’ve unlocked CLUE FIVE for the CCMF tickets! 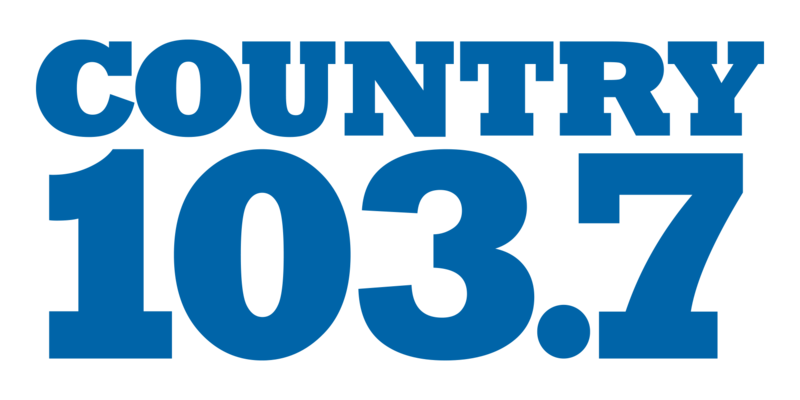 To participate in the Contest, visit www.country1037fm.com and follow the links and instructions to complete the Country 103.7 CCMF Scavenger Hunt beginning on Monday, April 1, 2019, and ending on Sunday, May 5, 2019. Three winners will be chosen. CLUE FIVE: You listen to this couple during the week, after work on your drive. Head to that page on our website now to find clue six and be that much closer to register to win tickets to CCMF. It's a little hotter and more wide open! The whole Tanner in the Morning show discusses today's show and current topics! Tune in for the show after the show and be sure to let us know what topics you want to hear. Captain Jim is mad at the whole show and we make him promise something for Monday morning! Will he deliver? Captain Jim's wife called out of the blue and we put her on! She called him out! Somehow the topic turned to Charlie from the Charlie and Debbie show! Your kid ever call the cops on you! One of ours did! Tanner tries to talk allowance! Catherine wants to talk nasty! That poor Chicago Bears kicker! And who we think should play Barbie! This is getting too expensive, and somebody is mad! We were shocked by what job people trust the most! Or the one that they really don't trust! What did we think of The MASK SINGER?